The Pan-African Council and its Colombian media chapter AfroEstilo assisted and facilitated interviews for Symeon Brown of UK’s Channel 4 News in the filming of this very important piece of African history in South America. 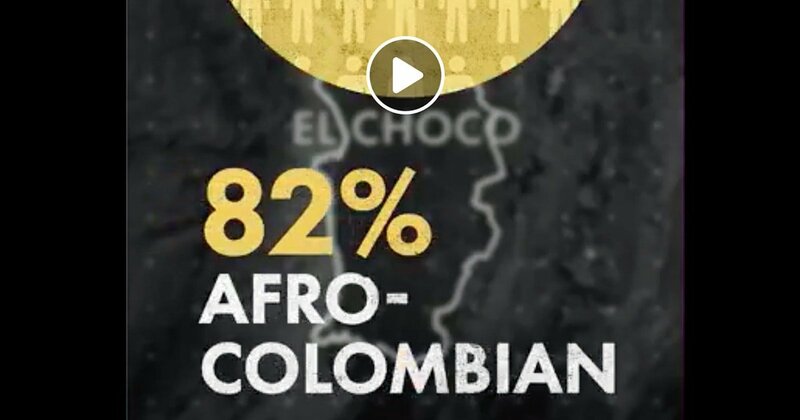 The segment, entitled “Why blackface is still celebrated in Colombia” explores the lived experience of Afro-Colombians today deal with the legacy of structural racism in Colombia. Channel 4 News hosts a web series of “Uncovered Stories” to draw attention to stories being missed or ignored around the world. “Filming this was emotional as a descendent of slavery. Today there are *more* black people of African heritage in Latin America than there is in 51/54 countries in Africa. This means if the black Latinx community repatriated to Africa they’d make the 4th most populated black African country. Despite more enslaved Africans being taken to south America than anywhere else, the conversation on racial equality has been dominated by north American and to a lesser extent Western European voices. To view the full mini-documentary on Facebook, please visit this link.